In Dead Rising 3, the hero Nick Ramos needs to slay zombies and carry out main missions and side missions in order to gain experience points. The experience points are referred to as PP in Dead Rising 3. Once a certain amount of PP has been obtained, Nick will gain the next level. With each level, attribute points will be awarded. This level up guide will provide Nick the hero with some ideas on how to distribute the attribute points so that he will become more powerful, and the ultimate zombie slayer and survivor in the post apocalyptic world that is Dead Rising 3. 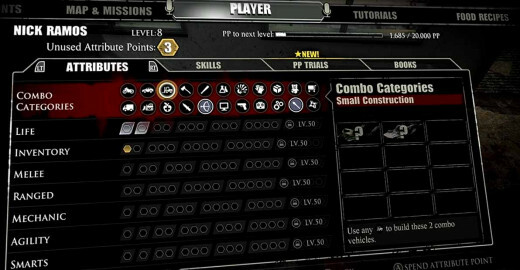 The combo categories allow Nick to modify various categories of vehicles and weapons so that he can eventually create the ultimate vehicles to create a mass zombie stampede, or the ultimate combo or super combo weapons to slay zombies by the dozens. Two wheels – this allows Nick to use any motorcycles to build combo vehicles. Four wheel small – this allows Nick to use any cars to build combo vehicles. Small construction – this allows Nick to use any construction vehicles to create combo vehicles. 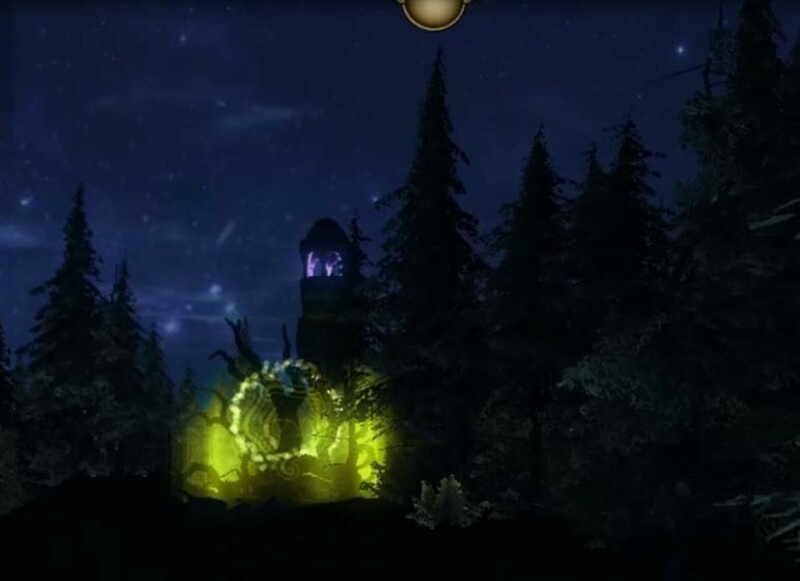 Novelty – this allows Nick to create combo weapons from a variety of novelty gift items. Polearm – this allows Nick to create combo polearm weapons. 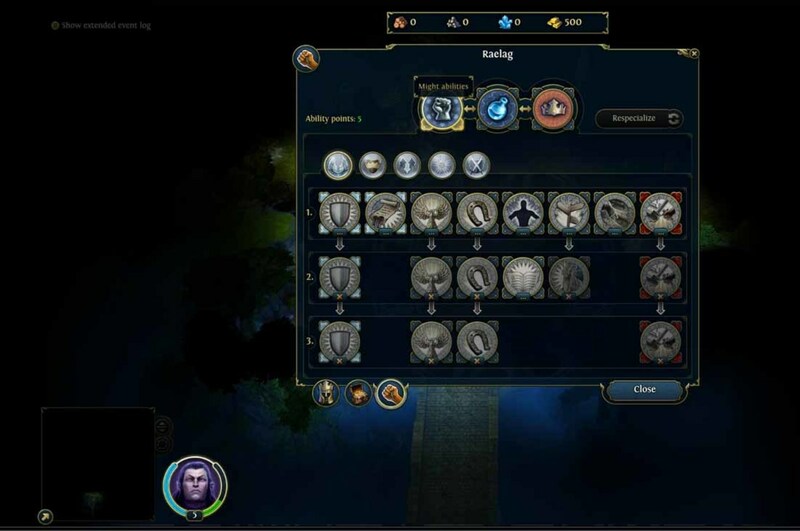 Mechanical – this allows Nick to create combo mechanical weapons. The mini chainsaw is a mechanical weapon produced by Ravi on a side mission after Nick encourages him to practise self defence by bringing him a meat cleaver and a chainsaw. Gloves – as an example, the Dragon Glove brings Nick Ramos to the level of Street Fighter! Firearm – these will include combination of modern assault weapons and some other components. Electronic – try the electric hammer aka the Thor hammer Mjolnir. 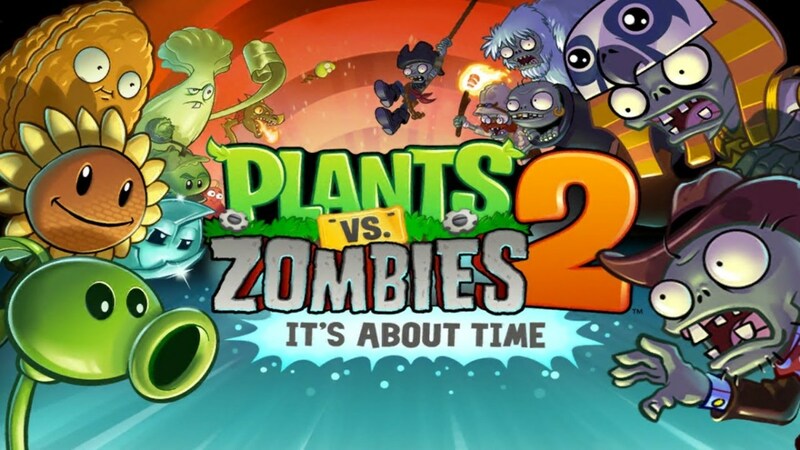 Food – these super food combo recipes will heal Nick and make him whole again after being partially ripped apart by zombies. Hoarder – Nick carries a mobile locker with him. Cool! He needs the mobile locker blueprint though. Brass Knuckles – new skill move available, + melee weapon durability. Note that this part is important, because it means Nick does not need to keep going back to the weapons locker to replenish his weapons once they are used. Slippery – zombies like to lunge at Nick. Hence slippery will allow Nick to get away. Nick has a new skill move, and enemies cannot grapple him easily. Gladiator – Nick’s melee weapon durability and melee damage increase again. Sharpshooter – Nick’s ranged weapon ammo is increased. The Best Offence – Nick’s firearm armor and fire & explosive armor is increased. Marksman – Nick’s ranged damage is increased. Dead Eye – Nick’s bullets pierce. Trigger Man – Nick’s ranged weapon ammo and ranged damage are increased further. 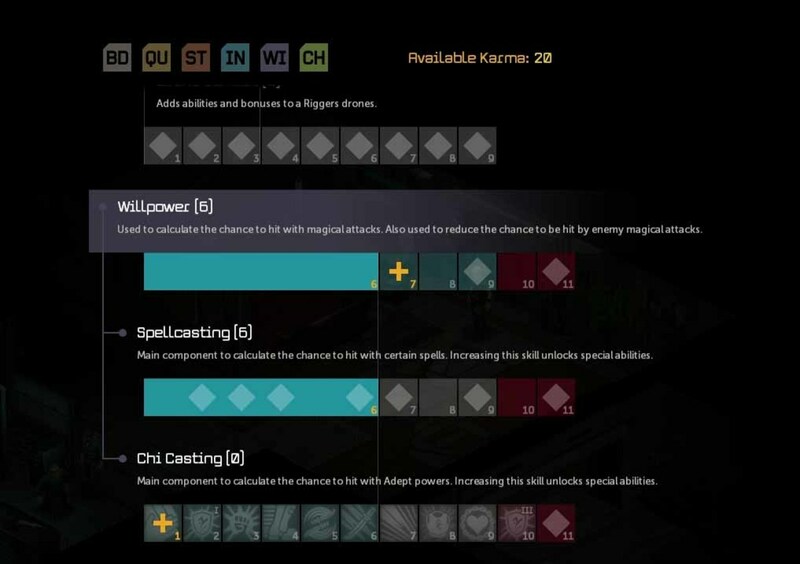 Tinkerer – Nick Ramos’s combo crafting speed increases. Derby Driver – Nick’s vehicle push becomes better and better. Man Magnet – Nick is able to attract more survivors to his side and male survivor damage is increased. Grease Monkey – Nick’s vehicle resistance is increased. 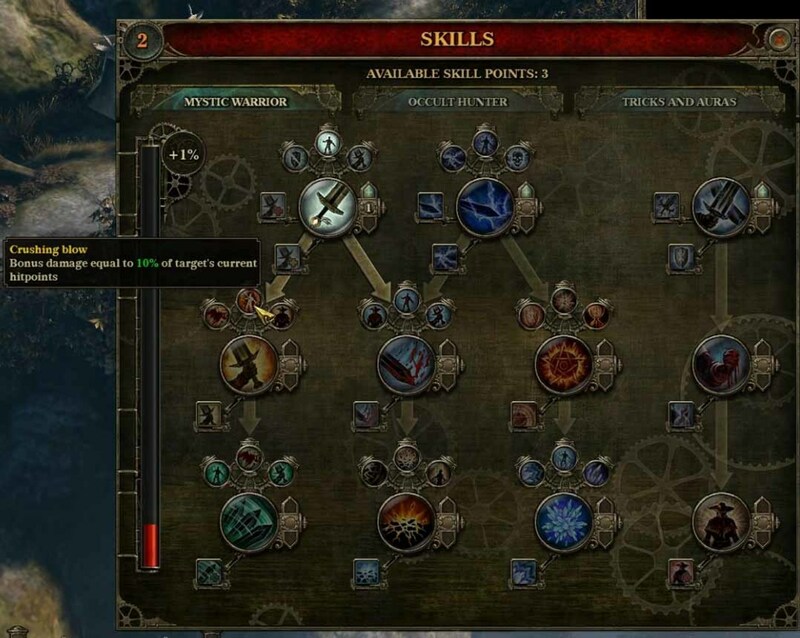 Crew Chief – Nick’s combo crafting speed is further increased. Untouchable – Nick’s vehicles become indestructible!!! Speedster – Nick’s sprint duration increases. Bouncer – Nick becomes a bouncer in the zombie infested streets. A new skill move is available and Nick’s fall damage is reduced. Hustler – Nick’s sprint recharge and duration are increased. Ninjatude – Nick’s knockdown recovery and dodge recovery skills are increased. Speed Force – Nick’s sprint maneurverability is increased. Mob Mentality – Nick swims through the zombie crowd like a knife through butter. Bolter – Nick sprints across the city unlimited. Cool! Man Happy – Nick’s PP gain and collectable’s radius increase. Food Mechanic – Nick’s beer hat blueprint and buffet carts blueprints increase. Mean Girls – Nick’s maximum posse size and female survivor damage are increased. Baritsu Fighter – Nick has to slay fewer zombies to initiate skill moves. His PP gain is increased too. 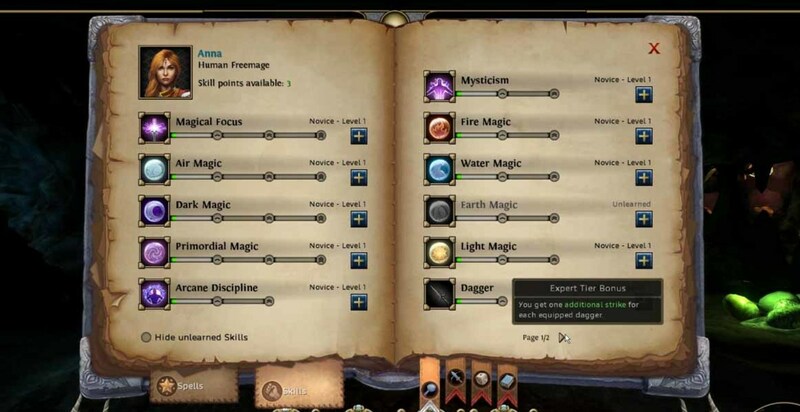 Bookworm – Nick’s book effects are increased. American Dream – Nick’s kill streak timer and PP gain are increased. Library Card – Nick can equip all books.